PEARL HARBOR - The Pearl Harbor submarine community welcomed the crew and families of the newly commissioned Virginia-class fast-attack submarine USS Illinois (SSN 786) to Hawaii following a homeport change from Groton, Connecticut, Nov. 22. 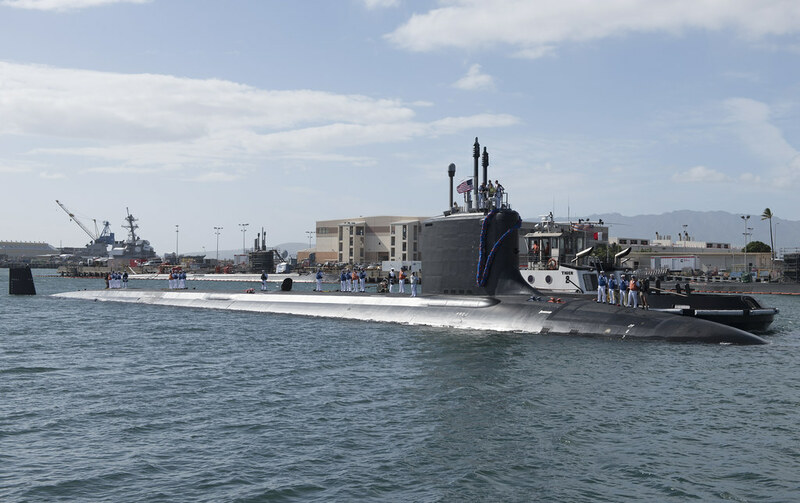 Illinois is now assigned to Submarine Squadron 1, headquartered at Joint Base Pearl-Harbor Hickam. It is the 5th Virginia-class submarine stationed in Pearl Harbor.